Following the slight controversy over Philipp Peter’s alleged signing earlier this year, the newly formed B-Racing RS Team now has its driver lineup together: at a test in Imola on March 1, Frenchman Christophe Bouchut and Swiss Benjamin Leuenberger were confirmed as drivers for the 2006 season. 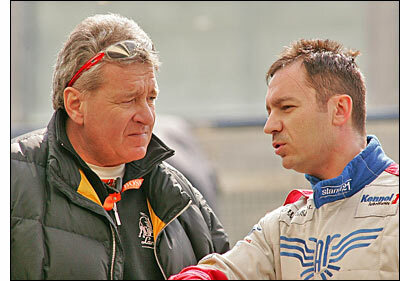 Bouchut was a frontrunner in LMES and FIA-GT with the Russian-sponsored Ferrari and Aston Martin in 2005. He will be looking to add another FIA GT title to the two he already has under his belt. His team mate for the season will be Norbert Walchhofer who, together with team manager Rainer Stiefel, has been instrumental in putting the team together. Leuenberger has been signed to drive the Lamborghini Murciélago R-GT in the 2006 Le Mans Series; the former Panoz works driver found 2005 a tough year trying to find more speed in the aging Viper he drove in the LMES for Paul Belmondo Racing. Leuenberger will also be handling most of the team’s test work throughout the year. He will also share the car with Walchhofer, and the three of them will form the B-Racing squad for Le Mans, if the ACO chooses to forward an invitation. 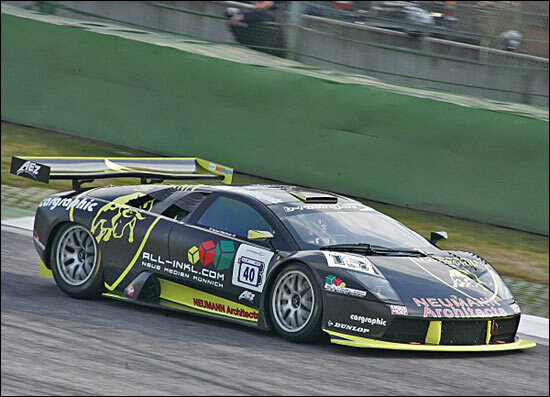 The JLOC Lamborghini has already been accepted by the ACO. 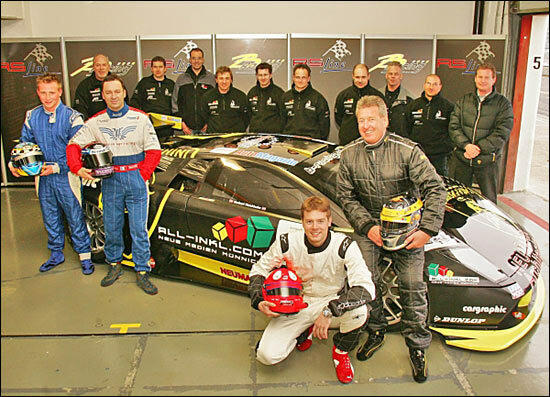 With young Austrian Reinhard Kofler, another driver has joined the B-Racing ranks in the role of test driver. The former Red Bull Junior has a background in single seater racing and only managed to get a few laps in during what was a busy day on the Imola track; his performance was enough to get him signed as a test driver; negotiations with sponsors are ongoing, and Kofler may yet make his GT racing debut this year.